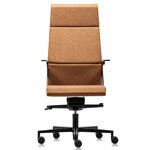 Strong and decisive, Aston from Arper sits at the head of the table. 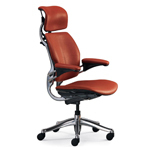 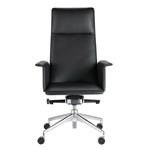 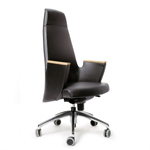 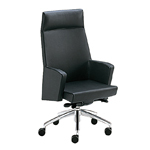 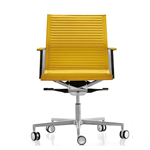 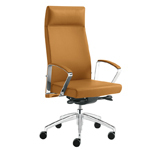 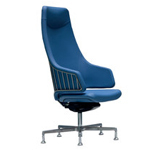 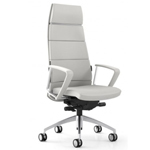 Defying the conventions of the typical boardroom chair or executive lounge, its linear profile and aerodynamic lines are engineered for comfort and performance. 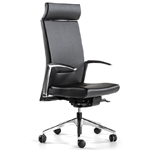 With mechanics sheathed in its sleek form, Aston is ergonomic yet light, making it perfect for both home and work.